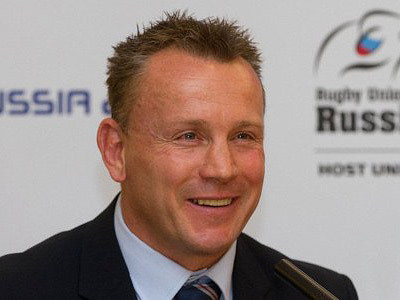 Rugby is set to get a massive boost in Russia, and not just because of the World Cup. Sevens has now become an Olympic sport, and is set to be played in schools across the nation. RT caught up with one player who has overcome the odds to be a success in both formats of the game, Vladimir Ostroushko. The Rugby World Cup in New Zealand is a dream-come-true for the player, who says his whole hometown is following his every move in the tournament. “Everyone watches my games, not only my family, but the whole of my hometown. Everyone calls us to congratulate us even though we are not doing well in all of our matches,” says Ostroushko.